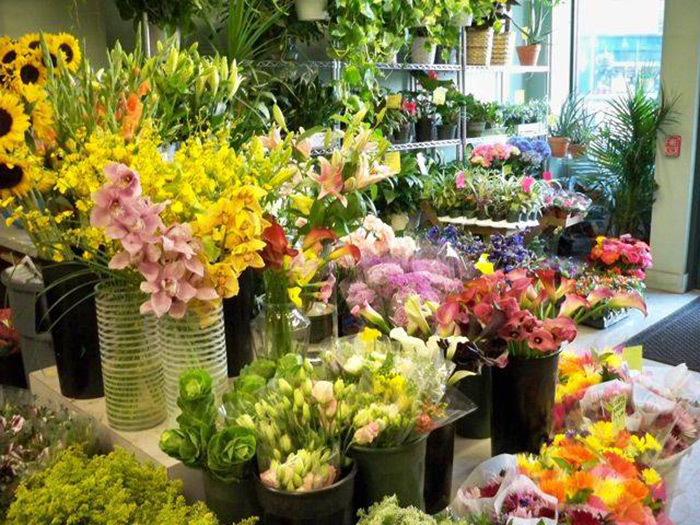 Central Square Florist was first established in 1929 in Cambridge, Massachusetts. 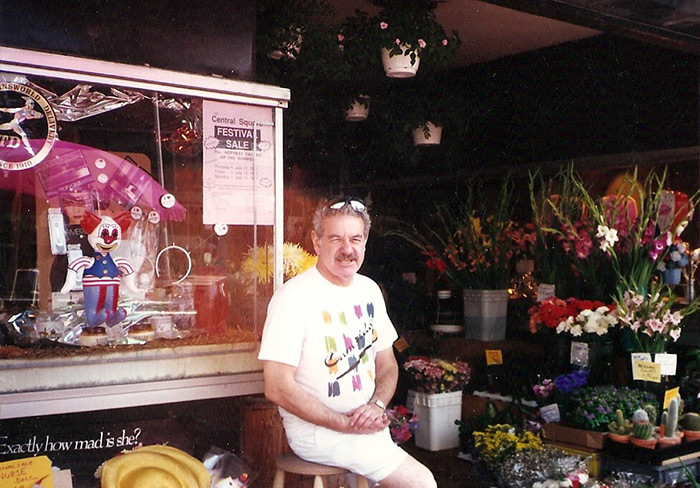 In the 1940s, Morris Gamer, purchased the flower shop. His nephew and present owner of the business, Myron Levine, began working there while he attended Boston English High School in 1952. During his college years at Northeastern University he continued to work weekends at the flower shop. In the early 1960s, Myron purchased the shop and in 1982 his wife Sandra joined the business. Their son, David Levine (third generation), is now in charge of the day-to-day operations of the shop as his parents have recently retired. David is supported by a staff of floral designers, customer service representatives, and delivery drivers. His first exposure to the flower business was at 12-years-old when he would help out by sweeping and ringing up sales on the cash register. David, like his father, attended Northeastern University. While in college he worked with his parents and in 1986 he graduated with a Bachelor’s Degree in Business Administration and fully joined the family business. Today, David’s oldest daughter, Jackie (fourth generation), works in the shop while attending college. His younger daughter, Michelle, helps out in the shop periodically. Throughout its operation, Central Square Florist has always and continues to invest in the most advanced technology available to our industry. Central Square Florists’ technological capabilities create the necessary efficiency within the organization to provide our clients with the level of professional service they deserve and we demand in an increasingly technological marketplace. 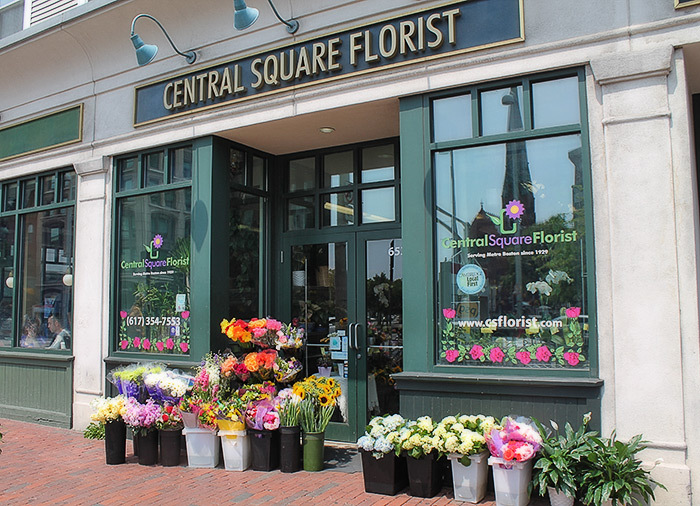 Once you place your first order with Central Square Florist, we maintain any special information and all addresses of your recipients for your future use. Next time, all you need to do is make a selection and give us a name! Easy as that! Simply let us know your list of special occasions you wish to be reminded of and we won’t let you forget them. Our staff will be happy to notify you of special dates or occasions by email, standard mail, or phone. Call today and give us your list, or register online and set one up today! We won’t let you forget anyone!